Take the Relationship Profile Quiz and Get a Full Report about Your Relationship Style. 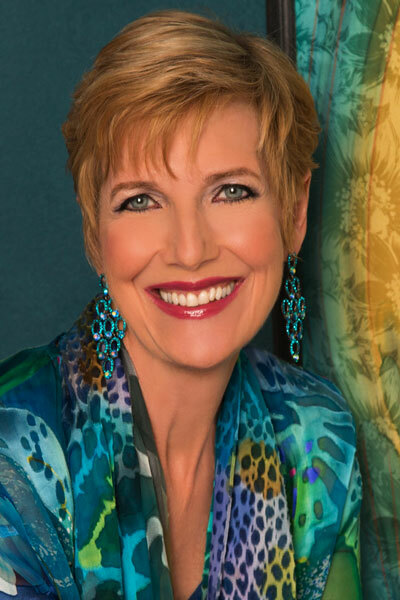 Dr. Judith Wright is hailed as a peerless educator, world-class coach, lifestyles expert, inspirational speaker, best-selling author, and corporate consultant. She’s been called “one of the most sought-after self-help gurus in the country” by the San Francisco Chronicle and one of “America’s ultimate experts” by Women’s World Magazine. 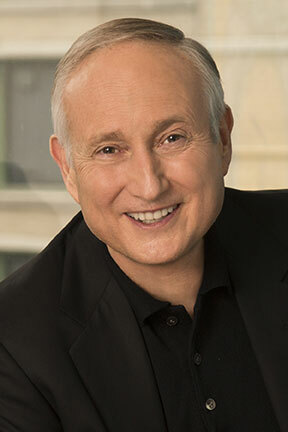 Dr. Bob Wright is an internationally recognized and cutting-edge author, speaker, program developer, CEO coach, and highly successful entrepreneur. Considered by many to be one of the leading theorist in human development, Dr. Bob’s revolutionary model of human growth and development has helped thousands to better understand themselves and pursue the realization of their potential.